”Dusty was actually a rodeo star in 80’s TV series “Dallas.” I used to watch it when I was a kid, although my parents thought I was too young and should have been to bed when it was on. When I designed my first Dusty collection as my final project at design school many years ago, I went back to these memories and decided to name a collection after this particular cowboy.”, said the brand’s founder during an interview on JP ON FASHION SPEED. Designed and expressively created by Marjut Uotila, DUSTY is an avant-garde menswear label known for its presentation of artistic signature. 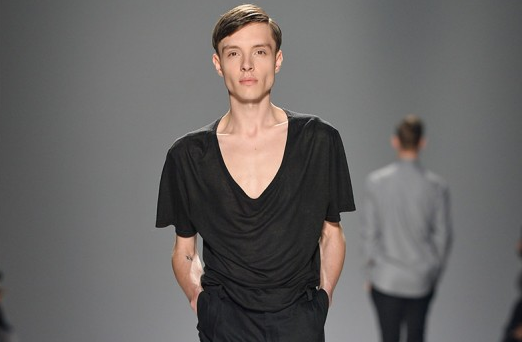 The austere and minimal collections are entirely developed and produced in Finland. For the collections Marjut uses innovative and high quality fabrics. The locally developed garments, often ecologically produced, are meticulously manufactured in small independent ateliers in surroundings of Lahti, Finland, nearby the DUSTY studio. The collections are made of natural fabrics and fibers such as sheer cottons and merino wools, to further enhance their wearability and effortlessness. 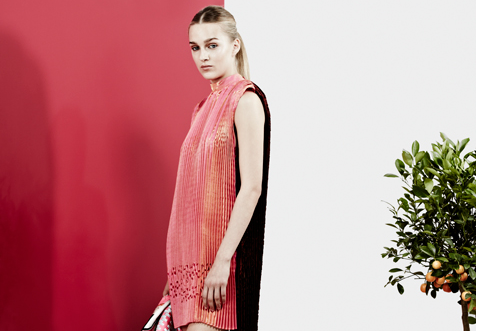 For its SS15 collection, DUSTY explores adolescence. 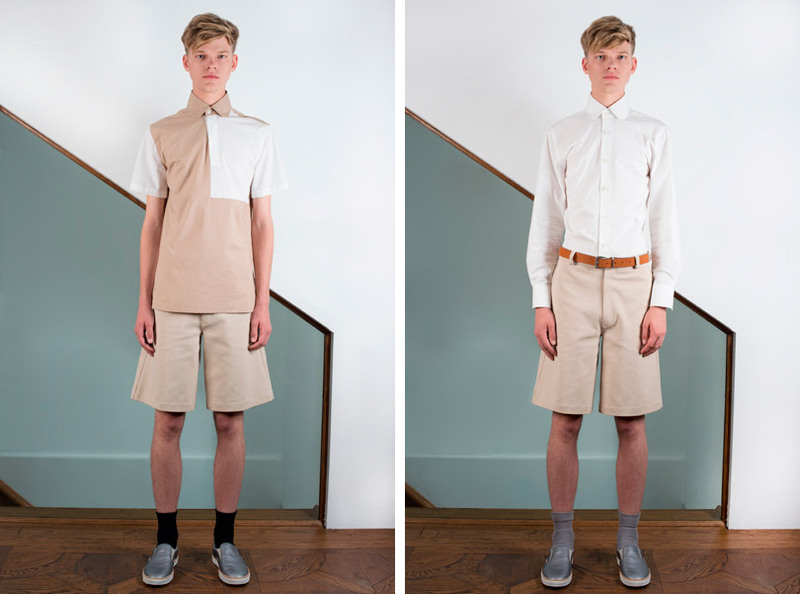 Grammar school is revisited with reinvented variations of classic trousers and waistcoats. 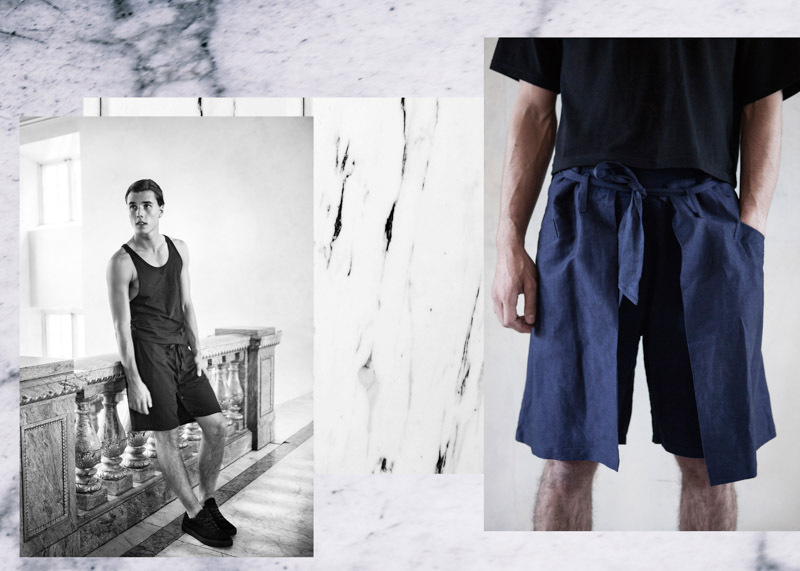 Authoritative blues and structured cottons are transposed with intricate handmade braided elements. Classic workwear receives a provoking new twist with quilted linens in exaggerated silhouettes.The color palette of rich blues and severe blacks emphasizes the stark geometric silhouettes and fine detailing. 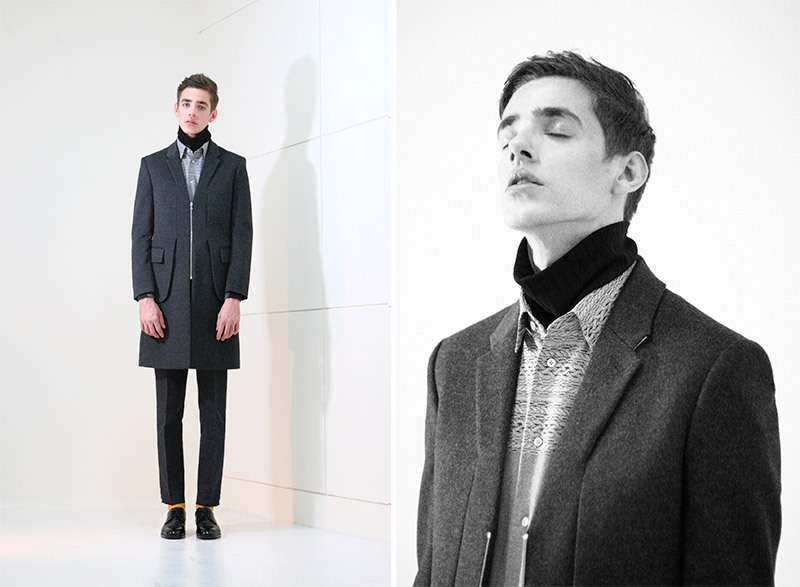 JANSONNIKLASON did the styling and the photos were taken by Linda Andersson.